HARRISBURG, Pa. (CBS/AP) As family and friends mourn the death of Rep. John Murtha, the tall, gruff mannered former Marine who became the de facto voice of veterans on Capitol Hill, some political watchdogs are recalling a darker episode in the Congressman's storied past – the Abscam scandal, in which the Pennsylvania lawmaker was caught in an awkward videotaped exchange that suggested he might eventually offer political concessions for cash. In the 1970s and 80s, the FBI ran a wide sting operation to catch federal lawmakers who the government believed could be bought. The scheme, called Abscam, tried to catch government officials accepting bribes in return for political favors to a non-existent sheik. Murtha was videotaped turning down a $50,000 bribe while holding out the possibility that he might take money in the future, according to the Associated Press. Photo: John "Jack" Murtha Feb. 18, 1982. "We do business for a while, maybe I'll be interested and maybe I won't," Murtha said on the tape. Six congressmen and one senator were convicted in the case. Murtha was not charged, but the government named him as an unindicted co-conspirator and he testified against two other congressmen. Murtha had more recent problems too. In 2008, the FBI raided the offices of PMA, a lobbying firm that had become one Murtha's biggest sources of campaign cash. The firm specialized in obtaining earmarks for defense contractors, and with Murtha's help, got plenty of them. In 2007 and 2008, Murtha and two fellow Democrats on the House Appropriations defense subcommittee directed $137 million to defense contractors who were paying PMA to get them government business. Between 1989 and 2009, Murtha collected more than $2.3 million in campaign contributions from PMA's lobbyists and corporate clients, according to the Center for Responsive Politics, which tracks political money. The House ethics committee investigated the link between PMA-related campaign contributions and earmarks, but it had not named a subcommittee to look into possible violations by individual lawmakers. 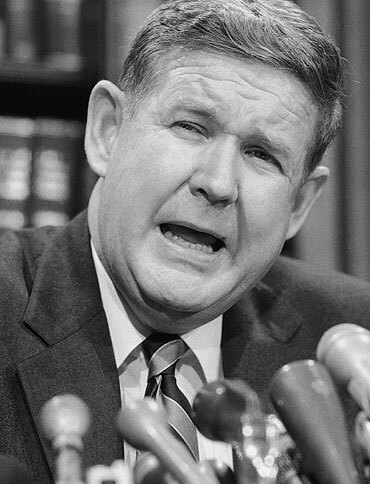 But despite taking political body blows for the Abscam scandal and later for his rabid defense of earmarks, Murtha was also deeply admired for his brave service as a Marine and his staunch criticism of the Iraq war. "Ever since I was a young boy, I had two goals in life - I wanted to be a colonel in the Marine Corps and a member of Congress," Murtha wrote in his 2004 book, "From Vietnam to 9/11." In the end, he did both. 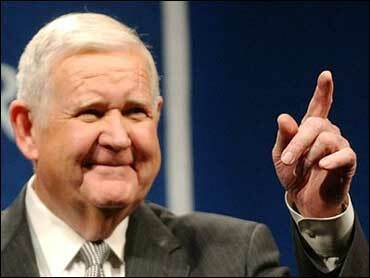 The Pennsylvania Democrat died at Virginia Hospital Center in Arlington, Va., with his family at his bedside Monday. The 77-year-old had been suffering complications from gallbladder surgery.